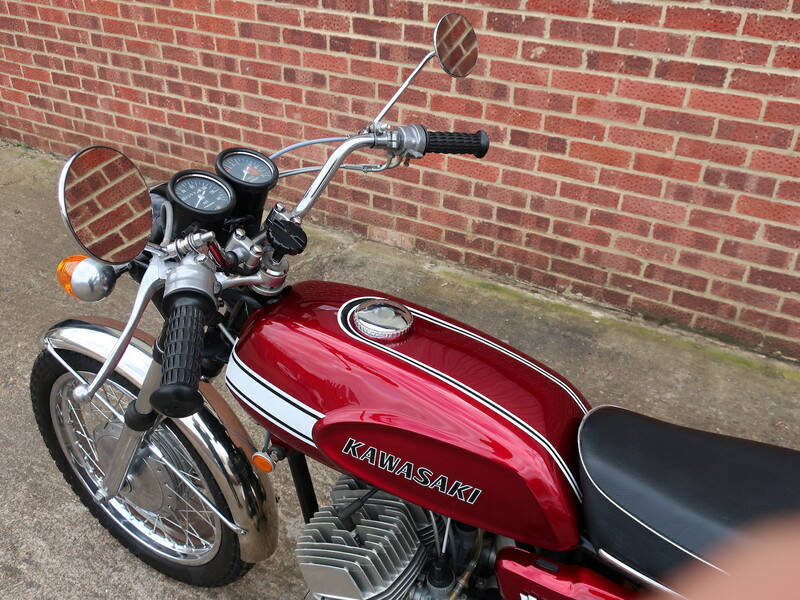 This H1 Mach III was imported from the USA in 2015 and was reregistered here in the UK. 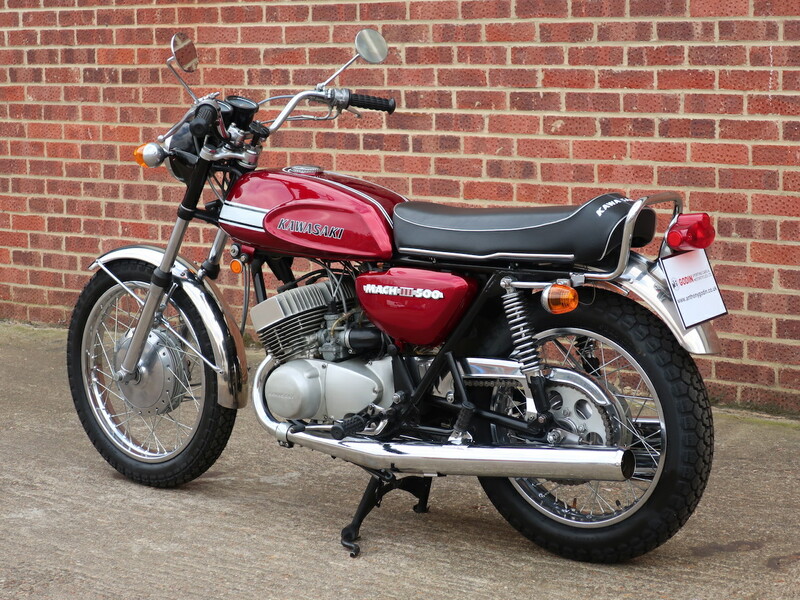 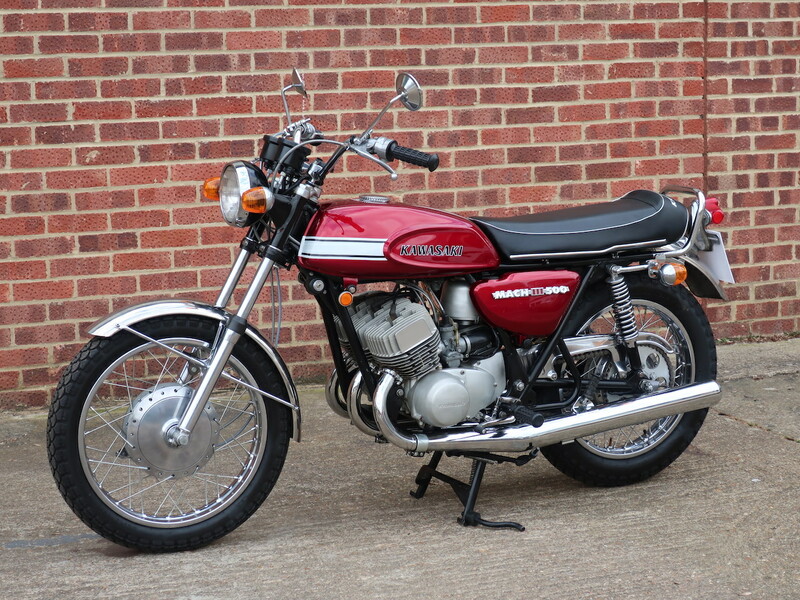 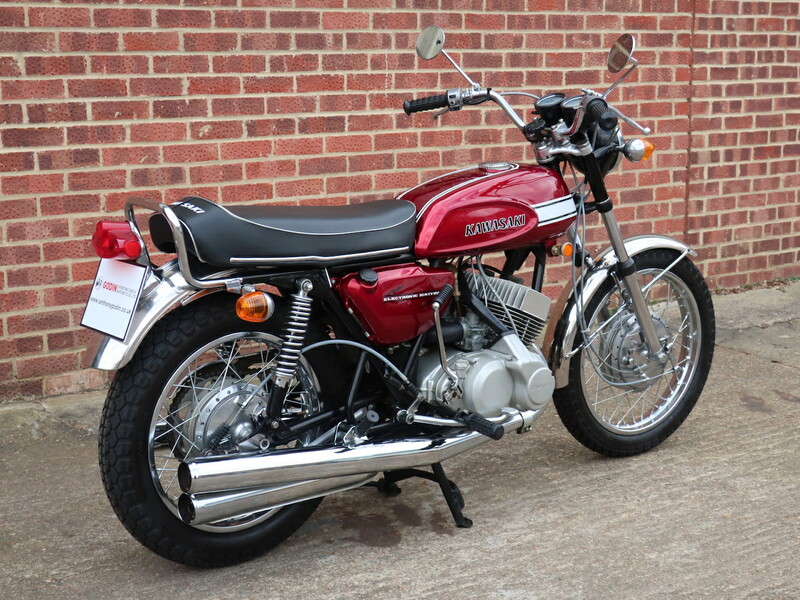 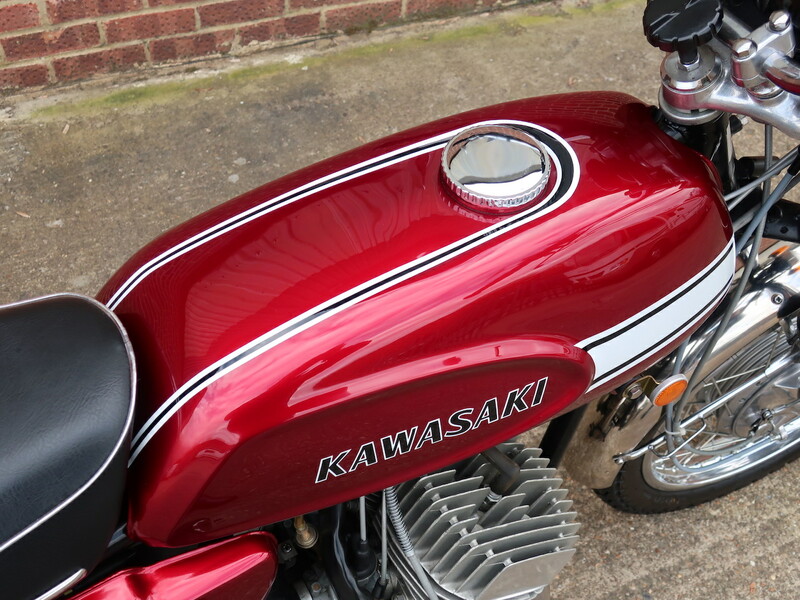 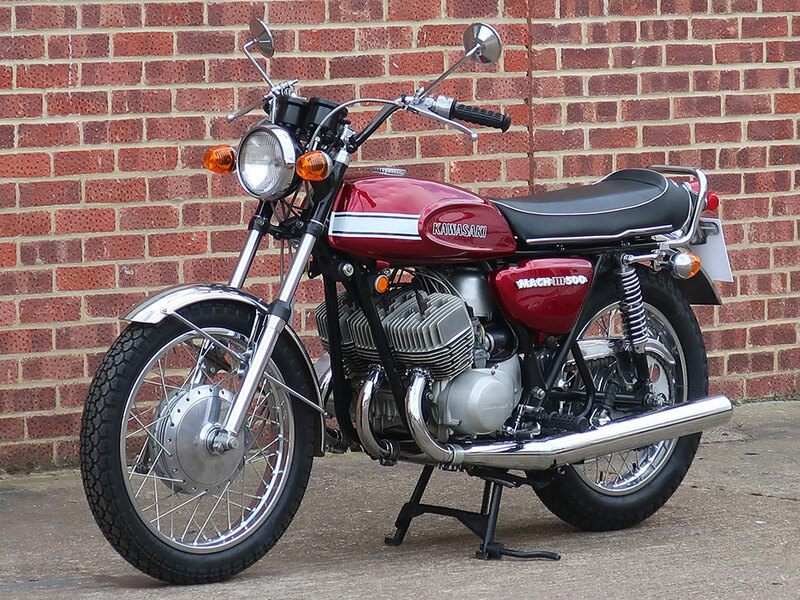 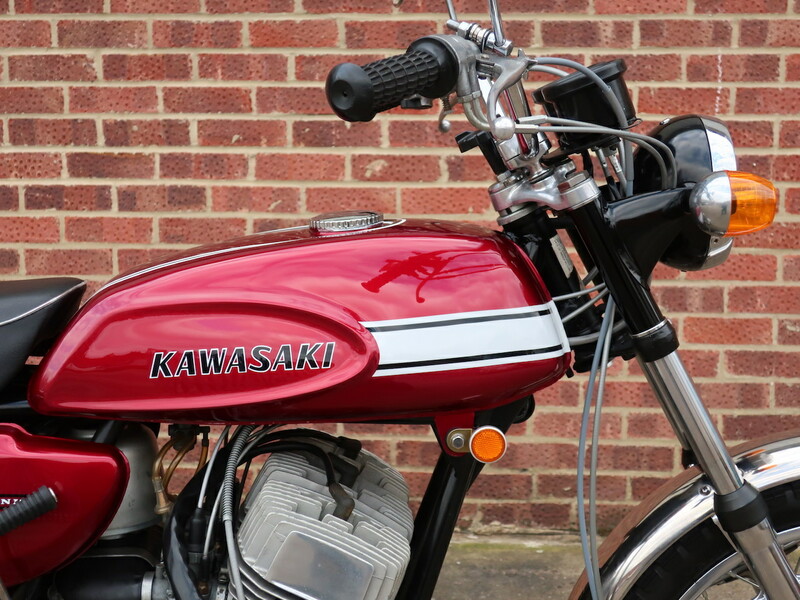 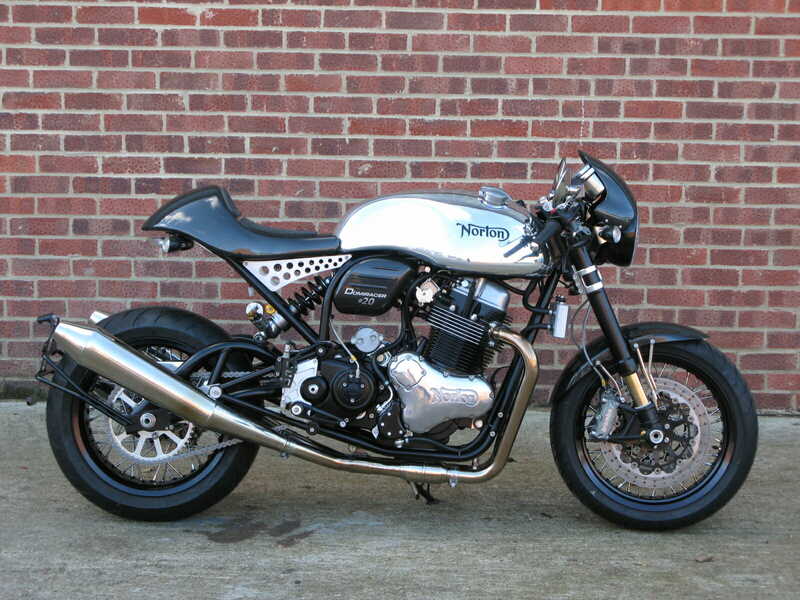 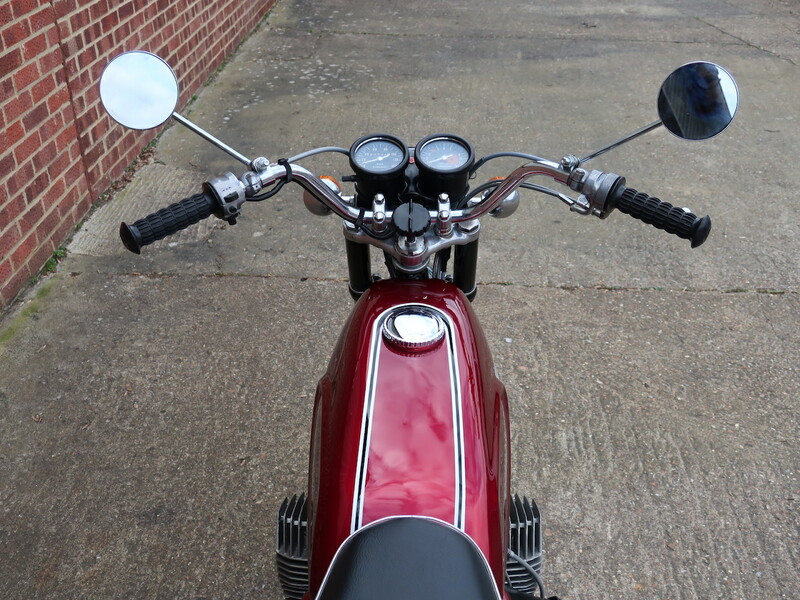 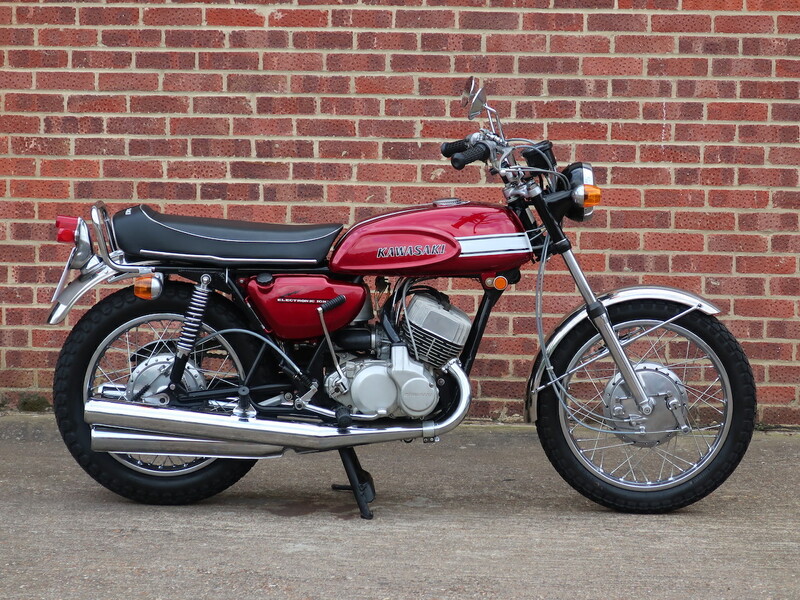 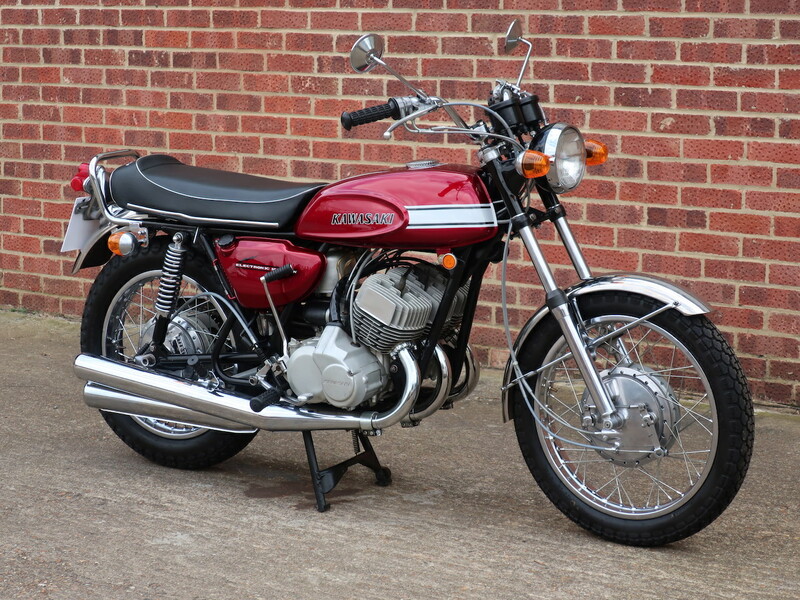 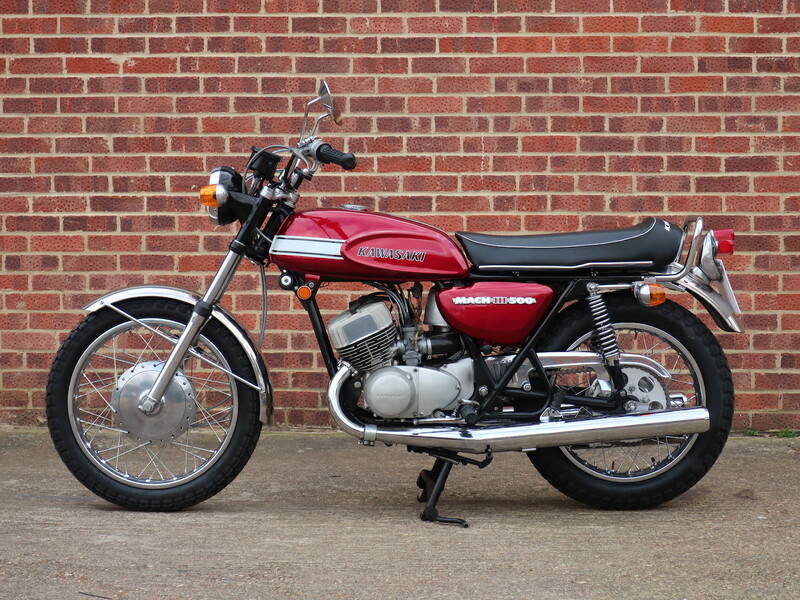 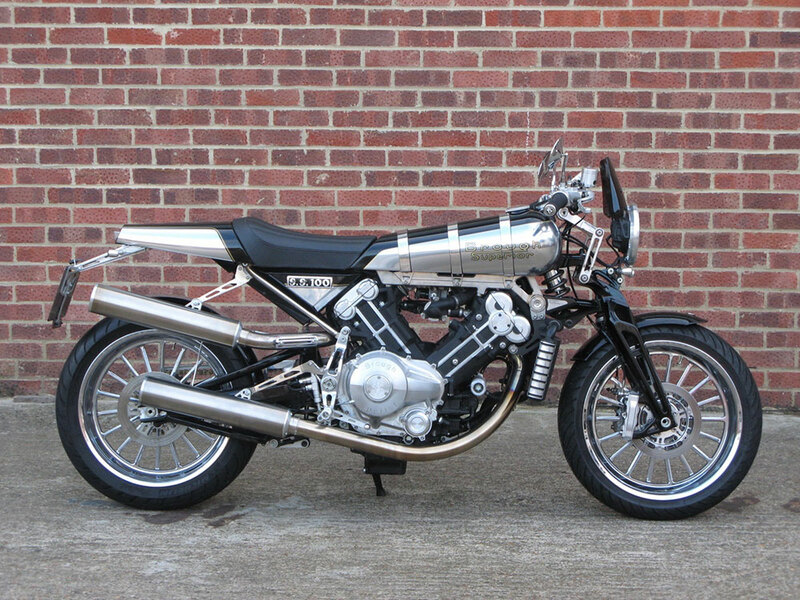 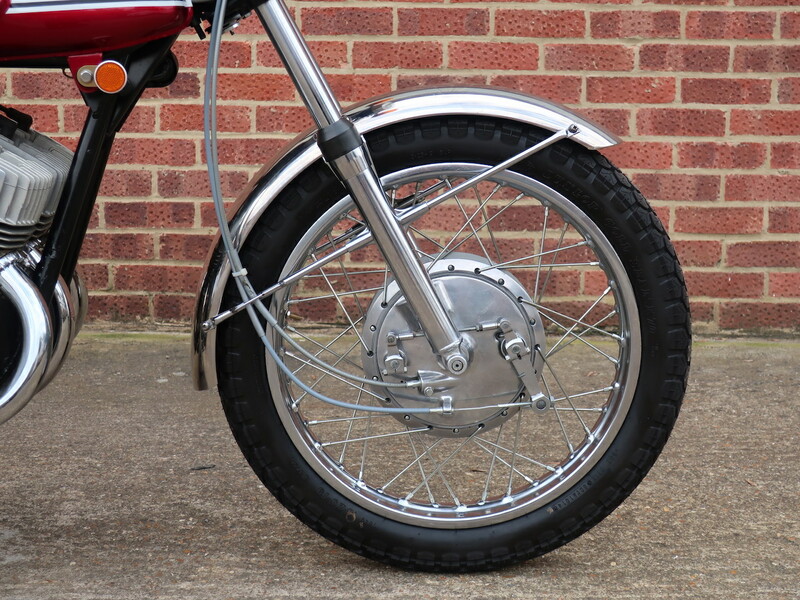 It was reported that the bike had undergone a comprehensive restoration however there is no history to accompany the bike except for an old MoT and the current UK V5C logbook. 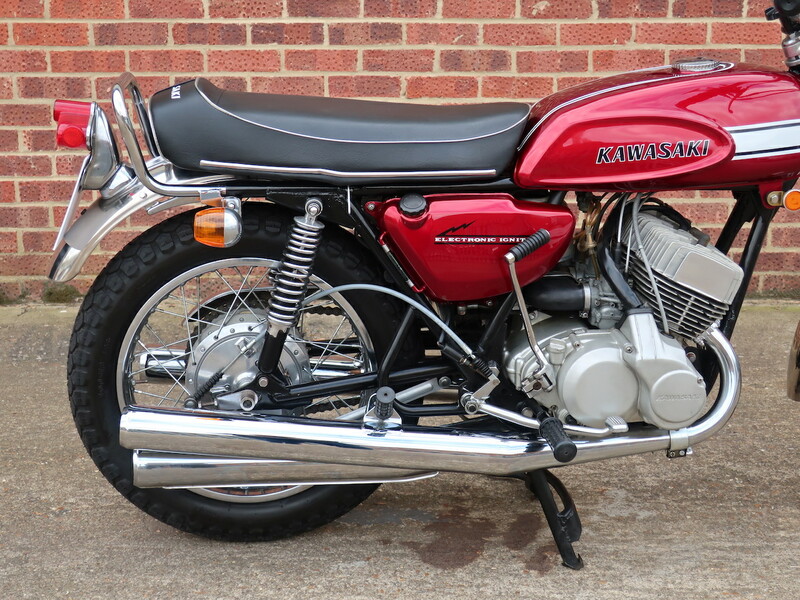 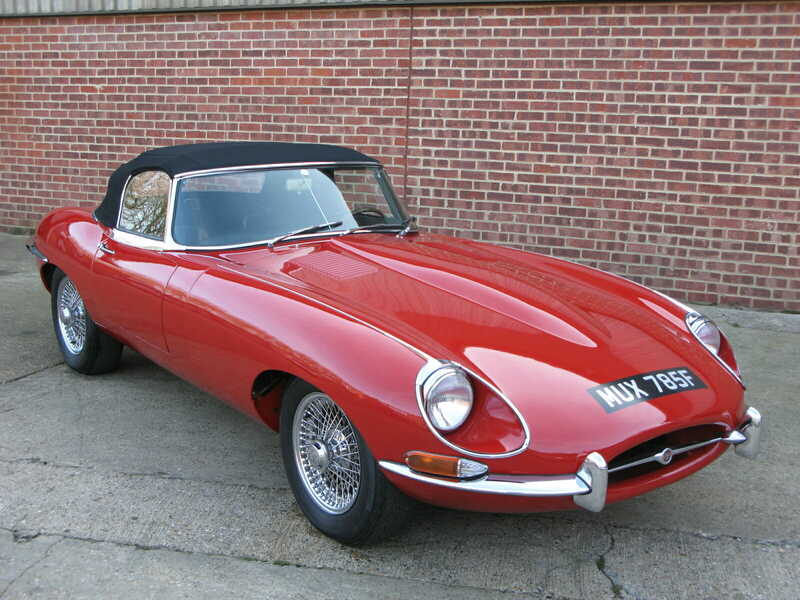 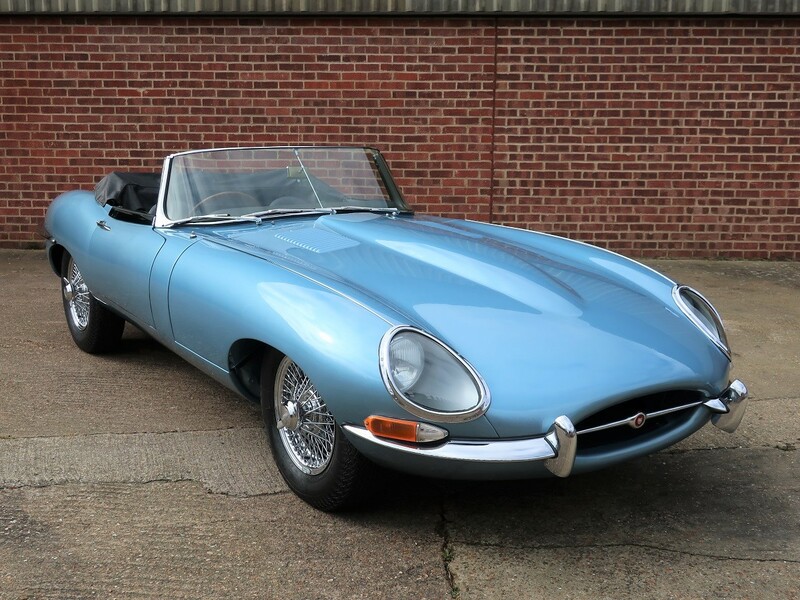 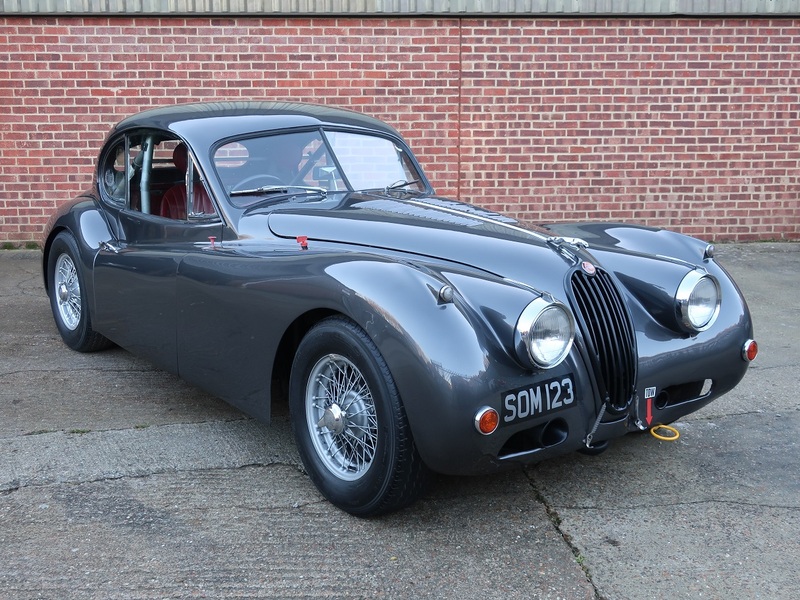 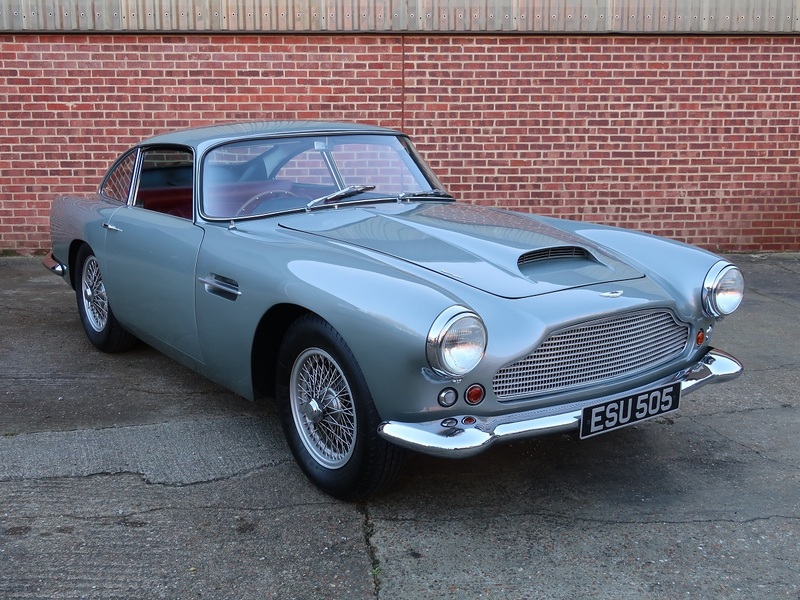 It does appear to have undergone much work and remains in excellent condition throughout and good running order. 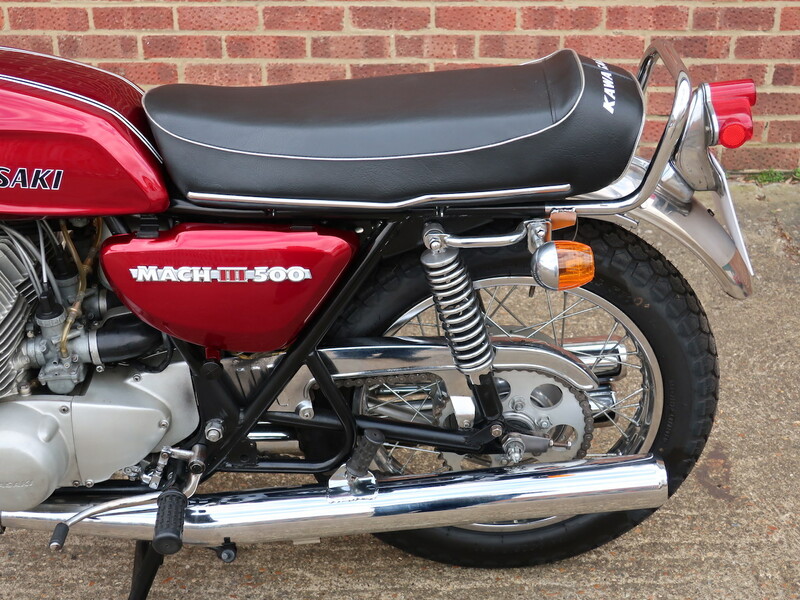 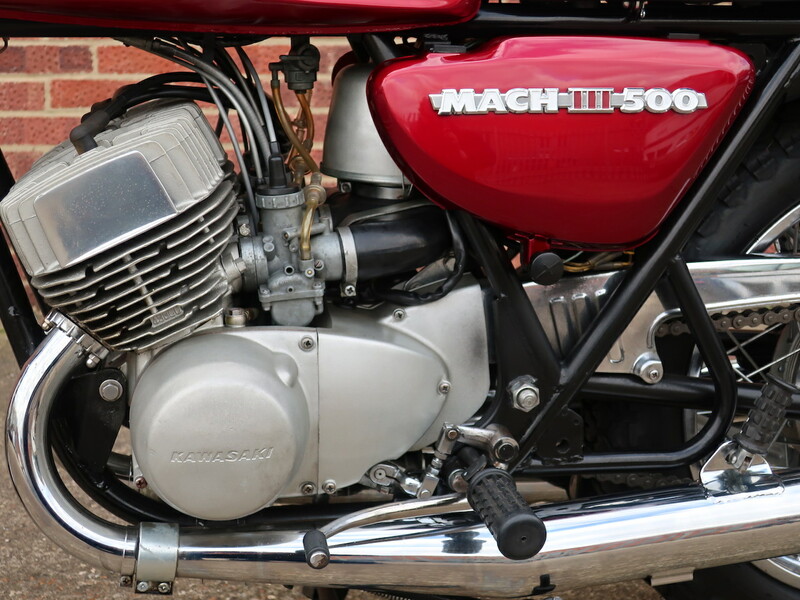 Mach III’s are becoming quite rare despite some 100,000 bikes being built between 1969 and 1975 most of which were destined for the USA. 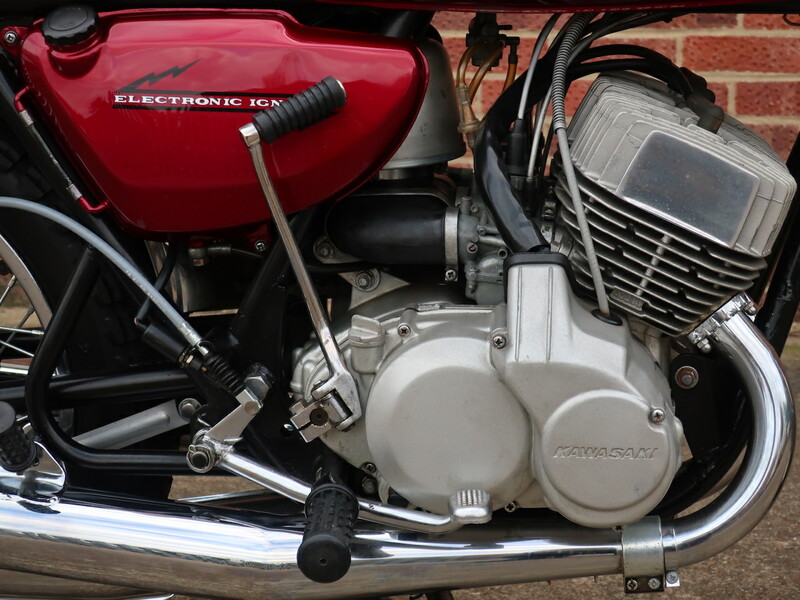 The light weight of just 174 kgs combined with a peaky 60bhp made the 500cc two-stroke triple an exciting machine to ride with the performance that could just about blow off everything under 750cc !